We recently caught up with Brazilian entrepreneur Fernando Cymrot, inviting him to tell us about his journey from the financial sector to revolutionising traditional markets in Brazil. With a background in mergers and acquisitions, Fernando wanted to bring the matched demand efficiency he’d experienced in the stock markets, to the business-to-business sector. 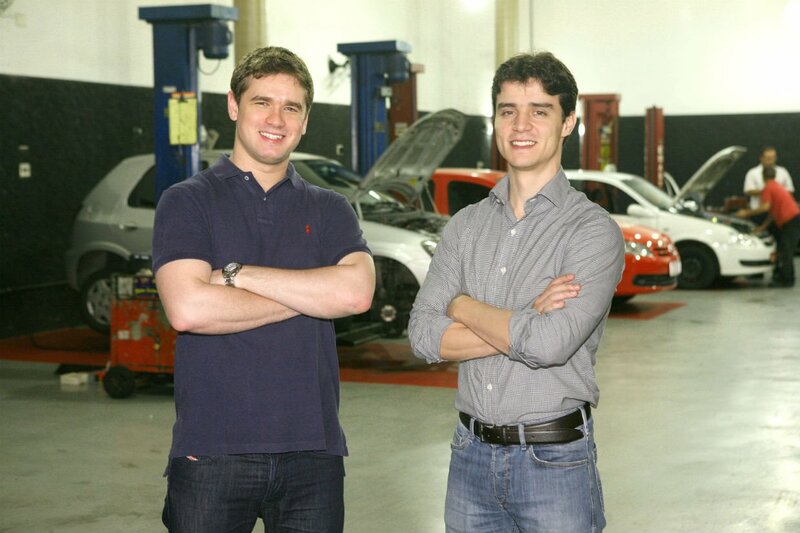 Struck by the rapid increase of vehicle ownership in Latin America, he co-founded Canal da Peça with Vinicius Dias – an online platform which digitises autoparts catalogues for the vehicle aftercare industry. The platform reduces the idle time between car part demand and supply for manufacturers, distributers, retailers, workshops and car owners, by sharing inventories electronically and making parts easy to find. Canal da Peca’s founding team joined the mentoring network Endeavor for support to help them find finance, develop the platform and manage staff. “Since 2012, we’ve had about 40 mentors who’ve coached us on different aspects of business as we’ve needed it. We had three mentors working with us on our fundraising strategy, helping us develop a killer pitch and use key performance indicators and data to explain what we’ve achieved so far. Presenting our business model in this way has been successful for us. Now we have the backing of 30 angel investors. 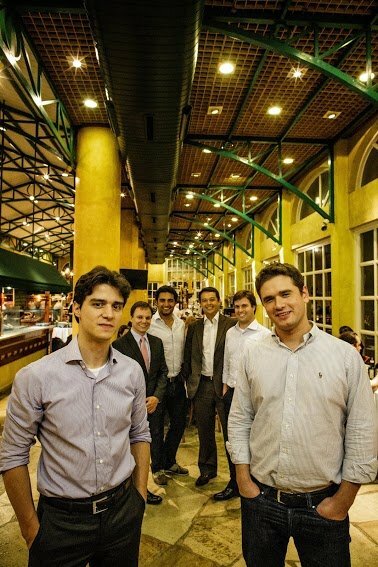 Many of these first came into contact with us as mentors, such as Romero Rodrigues who is the founder of global leader price comparison website, BuscaPé and an Endeavor board member . “We’ve had help from mentors to understand the creative mindset of developers so we can make sure our working environment keeps them happy, relaxed and proud to work with us. When we launched at the industry’s largest trade fair, Automec 2013, our mentors helped us think through our marketing strategy and build a stand that attracted delegates. “Having access to mentors has saved us much more than money. Their experience has put us years ahead in terms of business development. It’s such an enriching experience as you become so close to your mentors. You can’t replicate the experience from reading books as you get so much emotion and energy from meeting mentors face-to-face. “We have learned that mentors aren’t there to give you the answers though. They are there to challenge you to make sure you’ve thought through your solutions and strategy. They can help you shape your thoughts with their own personal experiences or their network’s. If you want to learn more, visit the website or email Fernando.